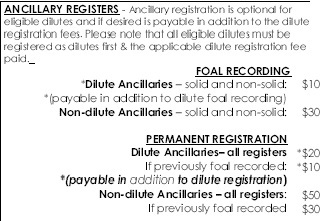 Dilutes Australia Ancillary registers for progeny of DA registered mares and stallions. 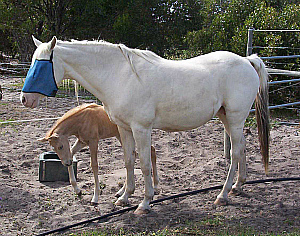 the dilute progeny (solid or non-solid) of a DA registered mare or stallion (solid or non-solid) that is registered in a DIFFERENT DA dilute register to the progeny being registered ie buckskin / palomino offspring of a cremello or perlino parent, perlino or cremello offspring of a palomino or buckskin parent, buckskin offspring of a palomino parent etc. Please note that the examples specified above represent only the most common examples of parentage / offspring combinations that are eligible for Dilute Ancillary registration and is in no way indicative of all the combinations that are eligible. 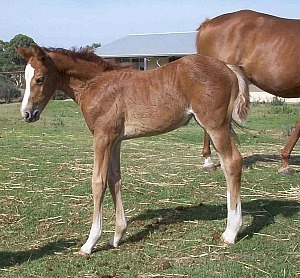 A Non Dilute Ancillary is the non-dilute (solid or non-solid) progeny of a DA registered (solid or non-solid) dilute mare or stallion ie chestnut offspring of a palomino parent, bay offspring of a dun parent, black offspring of a silver parent, grey or roan non-dilute offspring of a DA registered dilute parent etc. 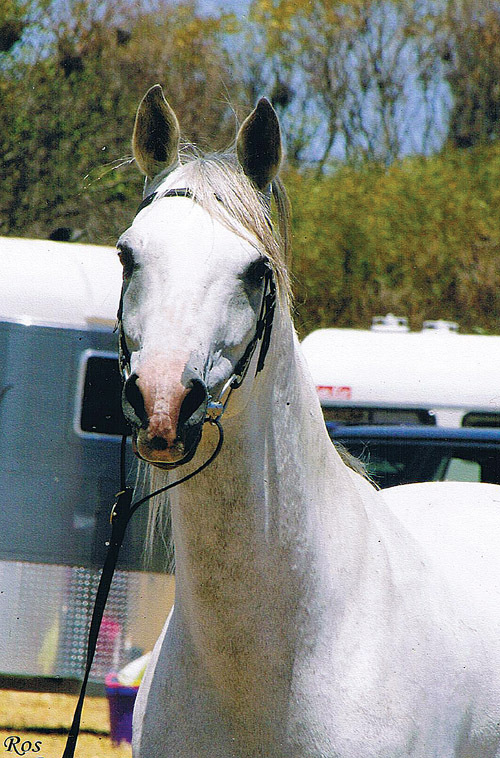 To be eligible for Dilute or Non-Dilute Ancillary registration, a horse or pony must be the progeny of a dilute mare or stallion registered in one of the dilute STUDBOOKS / NON-STUDBOOKS of Dilutes Australia Ltd. Dilute Ancillaries must be registered in their respective dilute register before they will be eligible for Ancillary registration. 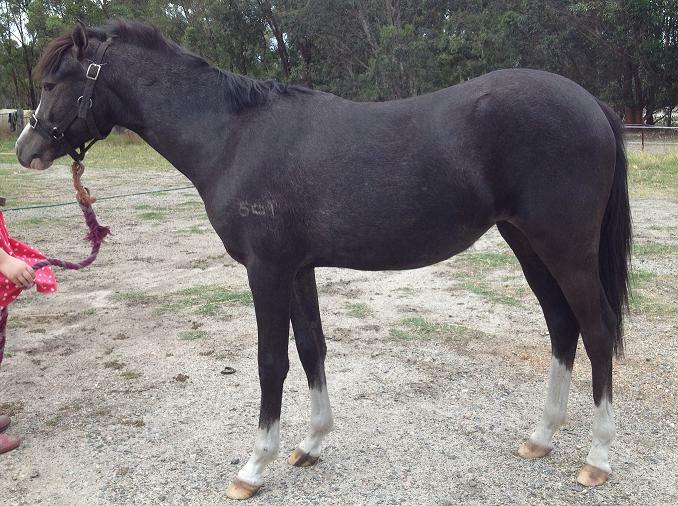 Colts & stallions 2 years of age and over must carry a studbook registration with a recognised breed society or with Dilutes Australia before they will be accepted for adult Ancillary registration. Dilute registrations with other organisations ARE NOT considered recognised registrations for the purposes of Ancillary registration. An ancillary shall meet the standards of conformation (breed characteristics being irrelevant) prescribed by the Board. 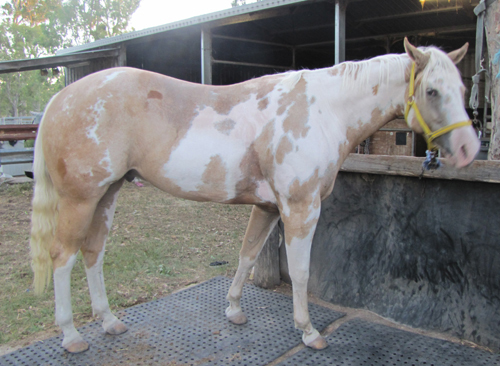 To be considered for ANCILLARY registration, a horse or pony must gain the required conformation marks prescribed by Board.